“The future isn’t what it used to be,” quipped Yogi Berra famously. The same can be said about business models, and how we deal with the fundamental processes of value creation, delivery, and capture. 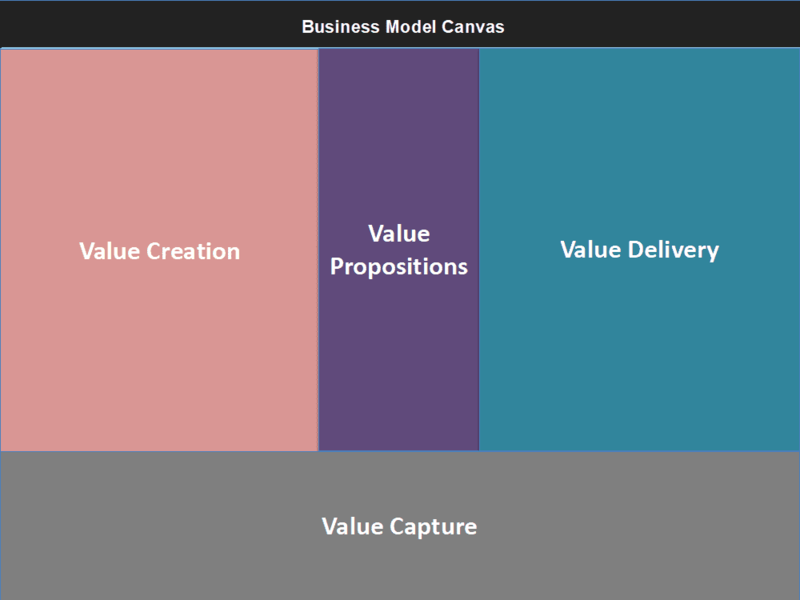 (For a detailed explanation of Business Model Canvas, click here). 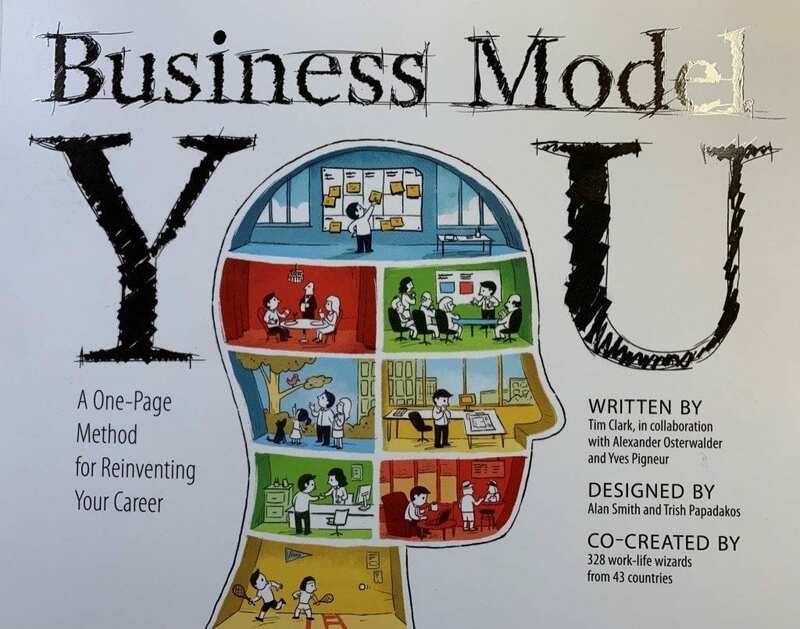 Business models are constantly being disrupted, and only the agile, and some might say, paranoid, businesses can survive this age of hyper-competition. The same is true for individuals. A few decades ago, most college graduates sought jobs with large employers for a lifetime of employment and generous retirement benefits. The environment today is radically different. Jobs are not for life. Corporations need to reinvent themselves constantly. Everyone has to sharpen their skill set constantly to stay relevant and earn a living. This is the reason that more individuals are taking their destiny in their own hands, and starting a new life as entrepreneurs. 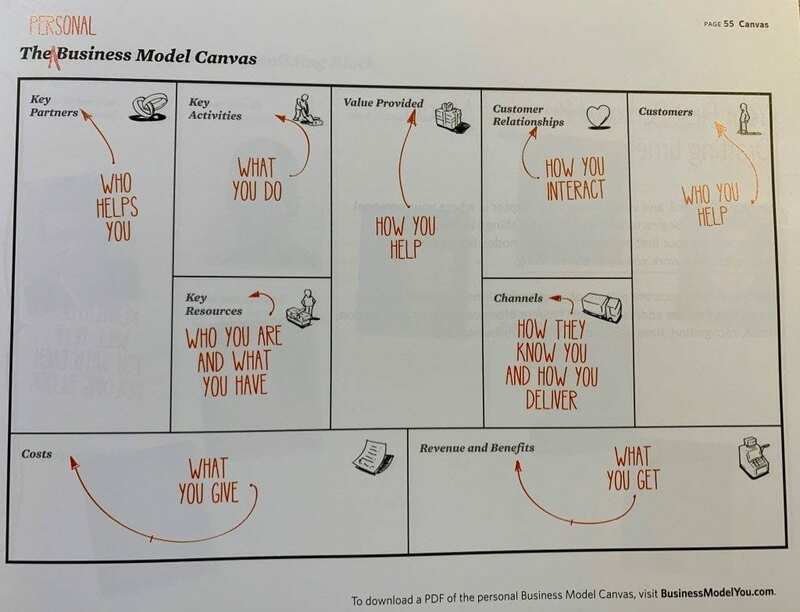 The essence of entrepreneurship lies in creating unique value, also called the customer value proposition. How we create that value, deliver it, and monetize it is the essence of a business model, whether it refers to a business or an individual. 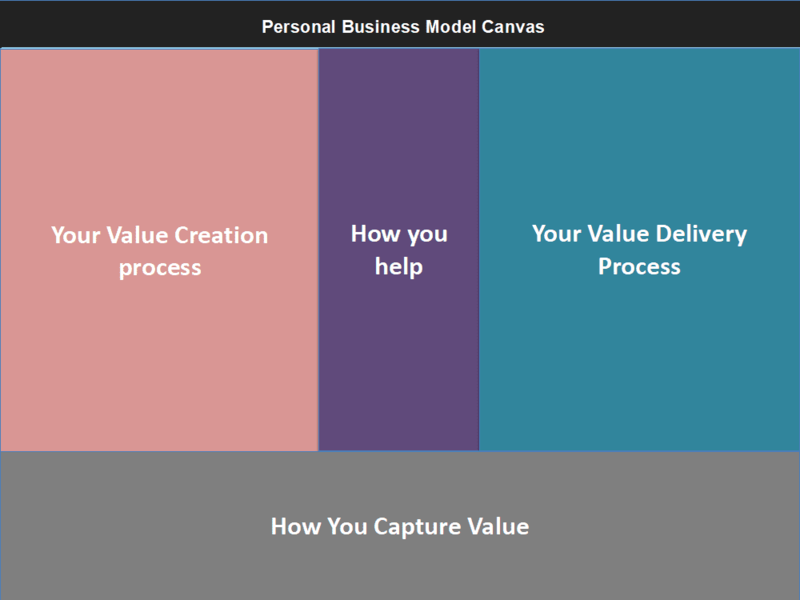 Given that most of us have many passions, talents, and experiences, it is possible to create multiple personal business model canvases. One can then prioritize them through self-reflection. 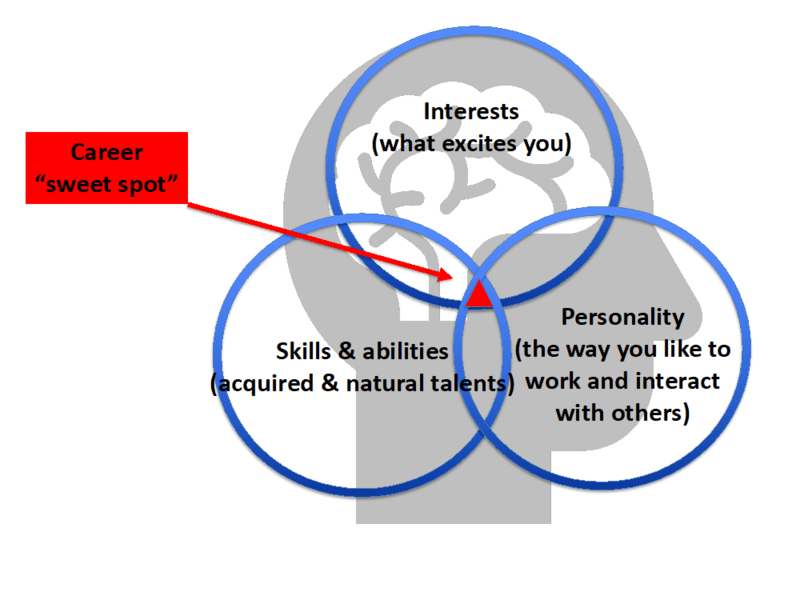 Skills and Abilities: Acquired and natural talents. What can you do easily? Personality: The way you like to work with others. 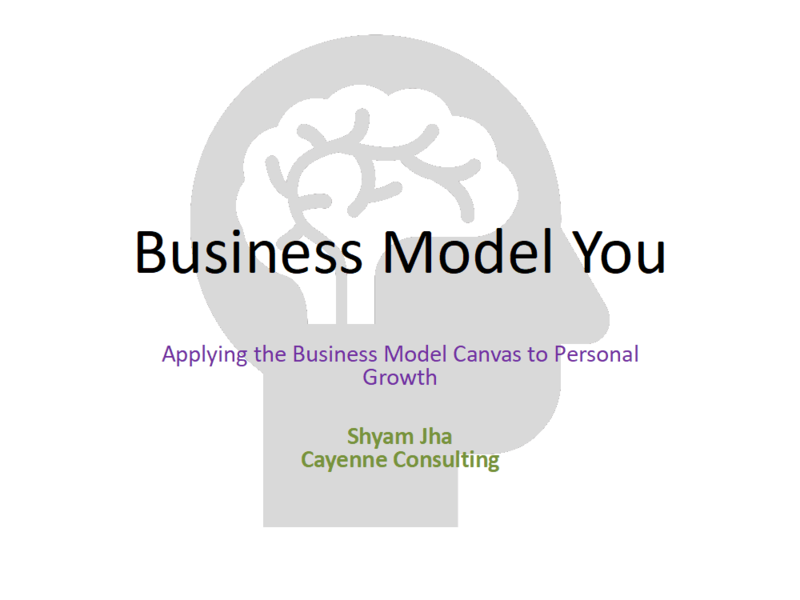 Apply the principles of Business Model You and reinvent yourself! Never considered applying BMC on a personal level. Great insights! Can I use this in my work with development banks in Southern Africa with Cayenne’s permission? You are welcome to use these ideas as you see fit. We are delighted that you find our blog and this site useful. Please do not hesitate to reach out to us if you need any help. Jha, thanks you very much. This is very insightful. Can I also use it in my consultancy work? You are welcome to use these ideas in your work. Please let us know if we can be of help. Best of luck!